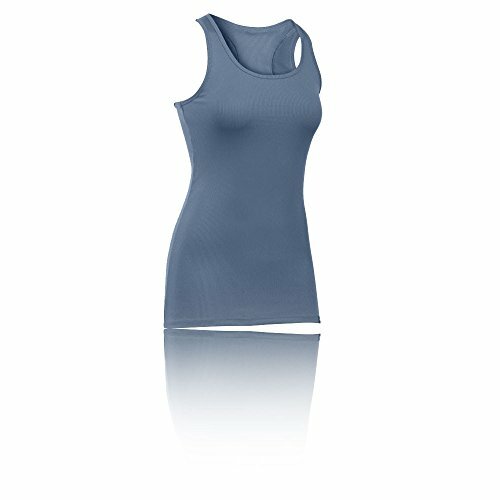 Women’s UA Tech Victory Tank Find your sleekest silhouette. 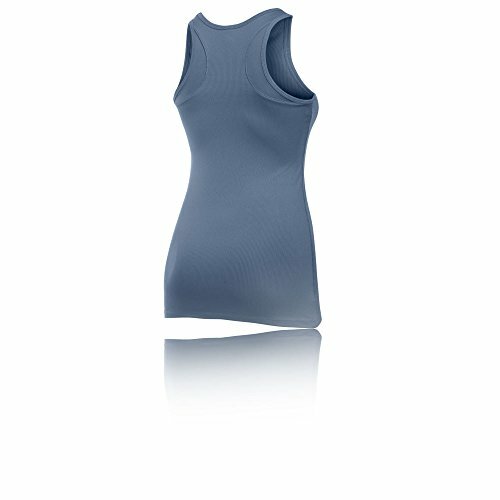 Cool down quick in this tank, fashioned from UA Tech fabric. 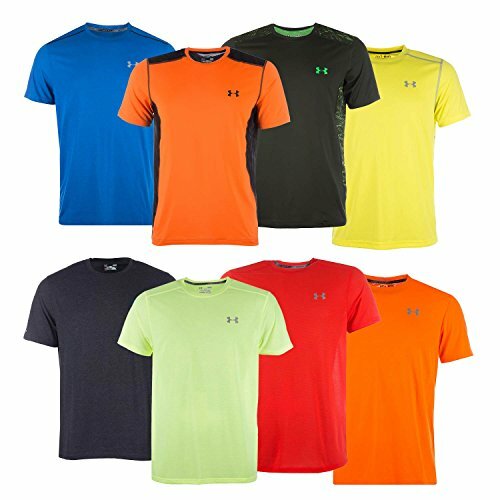 Super soft material will wick sweat away from your skin while you work out; leaving you feeling refreshed and cool. Also contributing to this fresh feel is anti-odour technology; preventing the growth of odour-causing microbes. The racer-back construction of this tank supplies you with ventilation and freer movement, plus the slim fit means you are supported and streamlined.